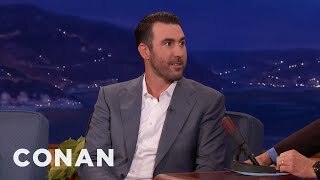 Kate Upton & Justin Verlander | Sweetest Celebrities Couple EVER!!! 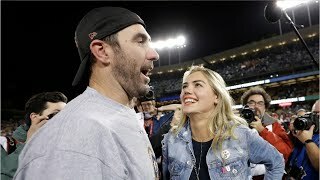 Kate Upton & Justin Verlander | Sweetest Celebrities Couple EVER!!! 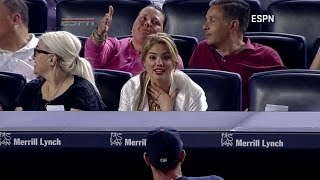 Kate Upton and Justin Verlander are the cutest celebrities couple to ship right now. 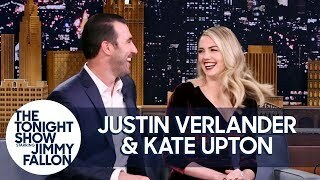 Kate Upton talks about all the changes that came with Justin Verlander being traded and a very special news she got during her SI Swimsuit 2018 shoot.